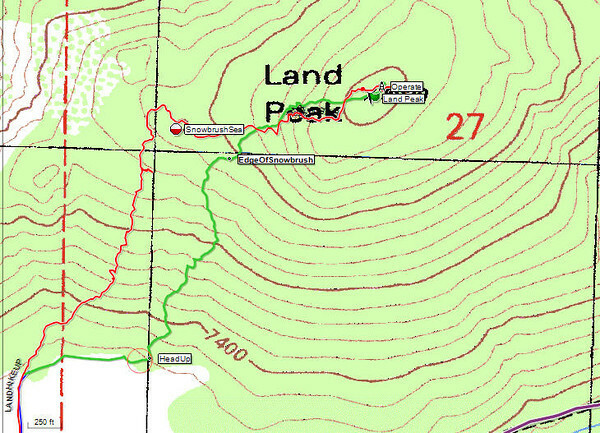 Topo map. The one-way hike distance is around a mile, give or take depending on where you decide to park. Elevation gain is approximately 560 feet.